Here's the final list of items you will need to craft. For once it's not a set of eight items but don't be fooled because these are hard to acquire nonetheless. Start off the quests with Travel Trunks along the way that will give out rewards to help you. This is the final phase of the event. Good luck! Wool - Fluff the sheeples or try the Prized Daglic Sheep. Wool x4 - Fluff the sheeples or try the Prized Daglic Sheep. but it seems that it's not always the case. Fellow Farmers are reporting that colored pencils and the Yeti fur will not drop all the time even with a full green circle around the item. Zynga has yet to comment whether this is a glitch or is working as intended. At long last you have arrived to the final phase of the Farmdog Trail event. 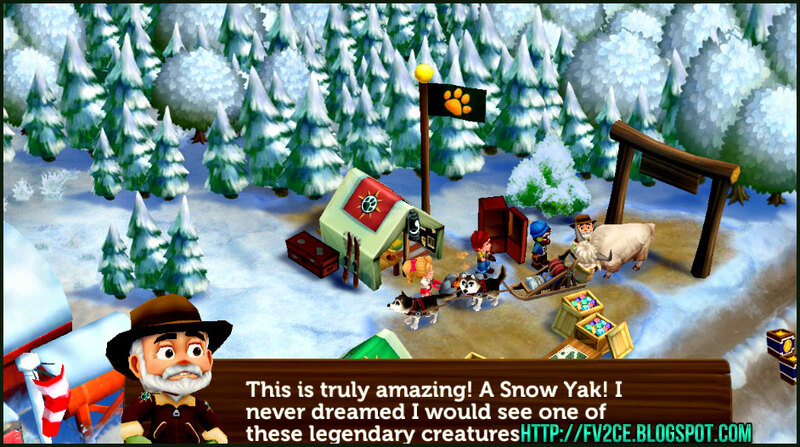 You have scratched, clawed, and tossed Jack Pennyfeather off a cliff to get to this point. Are you prepared to go on? Completion results in 4 Golden Gloves. Have you noticed? Not a single drop of experience. Good! I think a lot of players much prefer to have various rewards. Ever play World of Warcraft? If not, it's a SciFi/Fantasy/Steampunk MMORPG that's been around for 14 years. I've played since beta but what I'm rambling about is that there is a little item called the 'Mechanical Yeti'. This reminded me of the decoy we are making as it's essentially the same thing. Yay for Speed Seed because all those potatoes and sheep harvesting seriously deprives your stores. If you've reached the cutscene I want to congratulate you on a job well done. You've bested a pretty challenging event. Rest easy, you've won! You'll still be able to help out friends/Alliance members with the final phase crafted items. Find Jack in your farmhands section of the marketplace. 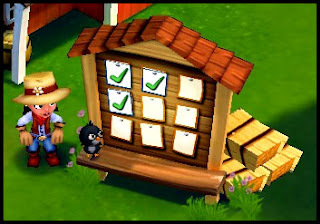 You should be able to click the 'claim' button to have him arrive onto your farm. Once he does the timer ticks down until he moves on to his next adventure. Great job on completing Phase Five of the Legends of the Farmdog Trail Event!Thus far there is no sign of a bonus quest but I will post it if it appears. Great job on participating!